Jingru (Cyan) Cheng is a postdoctoral research associate in the School of Architecture at the Royal College of Art, currently working on project Collective Forms in China supported by the British Academy. Her research interests lie in the intersections between disciplines, especially shared ideas and methods by architecture, anthropology and sociology, with a focus on socio-spatial models in China. Cyan obtained both PhD by Design (2018) and M.Phil Projective Cities (2014) at the Architectural Association (AA) and was the co-director of AA Wuhan Visiting School 2015-17. Employing the design research method, her PhD thesis focuses on rurality as a spatial question at levels of territory, settlement and household. Cyan’s research on Care and Rebellion: The Dissolved Household in Contemporary Rural China received a commendation from RIBA President’s Awards for Research 2018 (within the Cities and Community category). Cyan has given presentations internationally (such as in Columbia University, University of Edinburgh, University of Westminster, Tsinghua University, National Historical Museum of Sweden, Beijing Design Week, Nanjing International Art Festival and Green-Door Festival of Rural Architecture and Design, Ireland). She has established research and teaching collaborations between the UK and China through organising joint funding projects, visiting school programmes and academic symposia, working with stakeholders and participants from academia, industry, government and the public. In addition, Cyan is the co-founder of ACROSS Architecture, an independent platform of spatial thinking and design, of which AA Chinese alumni are constitutive. The thesis recognises the countryside as a specific social, cultural and political construct rather than as ancillary to the city. 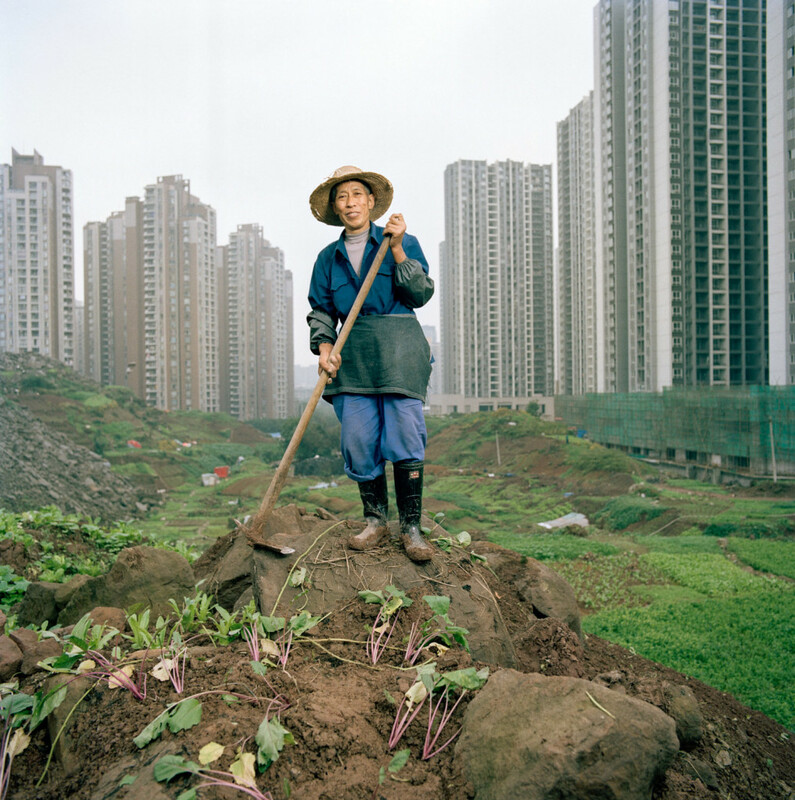 It challenges current strategies of rural regeneration in China, which heavily rely on models of urbanisation,as well as the prevailing mentality thatviews the countryside as not just economically but also culturally and intellectually under-developed. The key research question is thus: what does being rural mean socio-spatially? Structured by three main studies of the rural-urban relationship, the cross-scalar framework and research by design, the thesis explores ‘rurality’ as a spatial question at the levels of territory, settlement and household. In the studies, the case study method, fieldwork and drawing play essential roles. Based on the understanding of rurality as an elastic form of association in both social and spatial terms and across scales, the thesis advocates a shift in design thinking for the rural and proposes the integrationof planning, urban design and architecture, in order tocreate one synthetic design discipline capable offacilitating an alternative multi-scalar rural regeneration model. The aimof this discipline is to create opportunities of change in the recognised and established field of power and is in this sense political. Furthermore, the thesis calls for integrating the spatial, social and cultural history and the transformations of rural China into a larger economic and political debate in order to transcend the conceptual limitations ofthe current rural discourse and to rethink rural development as a socio-cultural process. Given that a self-organised support system underpinned by associational relationshipsin rural society embodies a rooted cultural unity in China, the thesis argues thatrurality, or an elastic form of association, transcends the simple divide betweenurban and rural development by providing a distinct form of living arrangement and social organisation. In this sense, rurality is ultimately about how people organise themselves and associate with others.